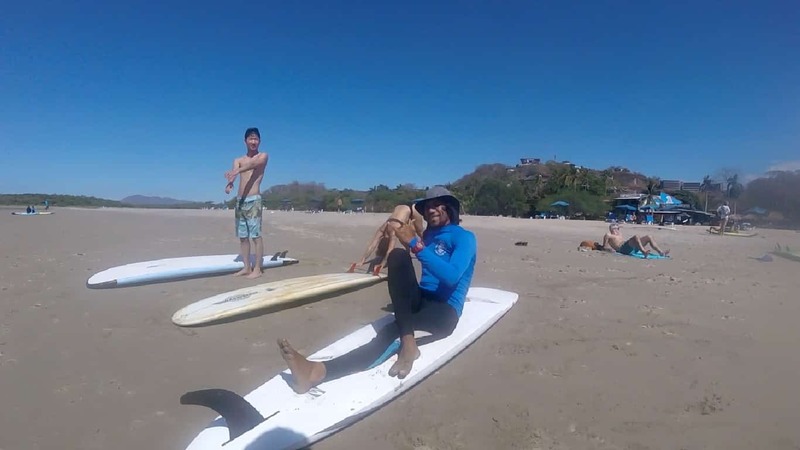 Playa Tamarindo – Monday, February 19, 2018. 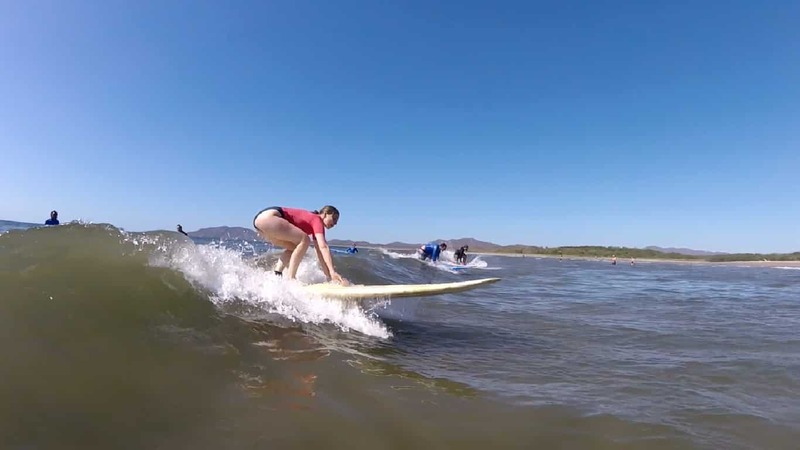 Today in Playa Tamarindo, waves are 1-2 feets with good conditions. Winds at the time of the report were offshore providing us with glassy water surface conditions. We’ve got a 5 pm high tide with a following 11:30 pm low tide. 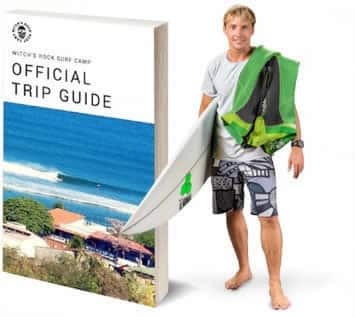 T he best surfing is always where the best attitude is ! Next PostPlaya Grande – Tuesday, February 20, 2018.